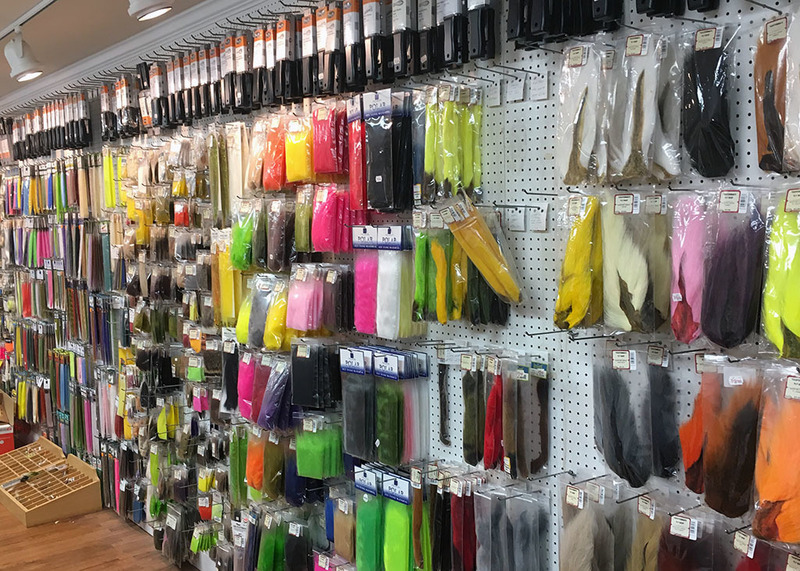 Tochterman’s ostensibly sells fishing tackle but owners Tony and Dee Tochterman—the third generation of the Tochterman family to run this Eastern Avenue institution—are part of a hundred year long history of customer service that few other businesses could match. In the mid-1990s, a customer came into the shop carrying a gift certificate he found in his late father’s desk—dating all the way back to 1947. Tony honored it anyway. Tony even recalled sending fishing rods to a customer in Nicaragua (a delivery that had to be carried on horseback for the last few miles of the trip). Tochterman’s Fishing Tackle got started on February 8, 1916, when Baltimore fishmonger Thomas Tochtermann, brought a load of leftover peeler crabs and spoiled fish from the Fish Market by the harbor to his house at 1925 Eastern Avenue. While the fish wasn’t good enough to cook for dinner, local fishermen heading to the harbor were happy to buy it for bait. Soon, people passing by on the Eastern Avenue trolley line started stopping by the house regularly to buy bait and home-made crab cakes from Anna Tochtermann, Thomas’ wife. Anna managed the shop during the day while Thomas worked at the fish market. The business thrived and Tochtermann’s son, Thomas, Jr. or Tommy, took over in 1936. Thomas’ own son, Tony, started working at the shop in 1958—when he was just three and a half years old. In the 1980s, Tony took over and, along with his wife and business partner, Dee Taylor, continues to run the shop today. Tommy hasn’t left entirely, however. 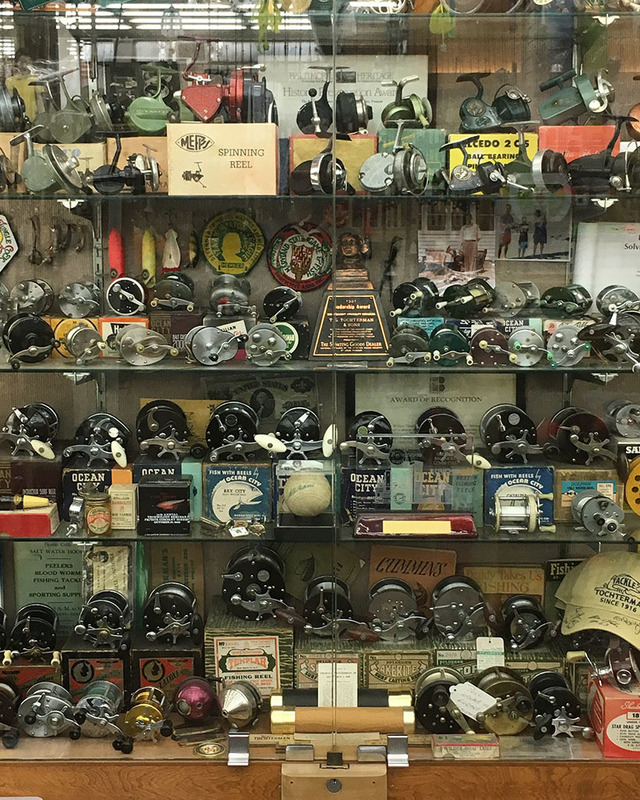 After his father’s death in 1998, Tony installed a small container of his father’s ashes near the front of the store in a display case featuring vintage fishing reels and a signed baseball from famed Boston Red Sox player (and Tochterman’s customer) Ted Williams. Dee and Tony live right across the street from the store which has lured in customers with a classic neon sign of a jumping large-mouth bass since the 1930s. 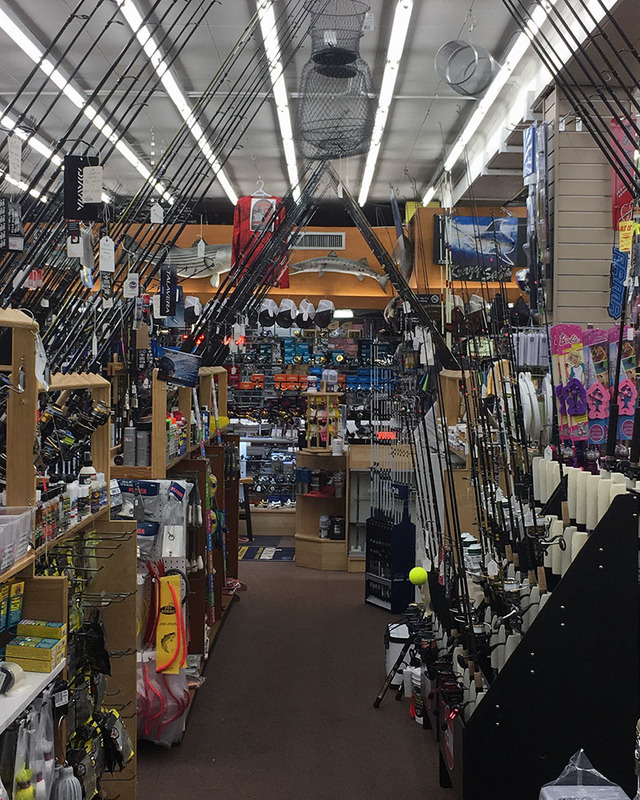 The store sells over seven hundred different reels and is packed full of fishing rods. In addition to bunker chum (ground Menhaden fish), chicken necks, and clam snouts, the store's live bait offerings include night crawlers, and the ever-popular bloodworms. The bloodworms are a prized bait for sport fishing in the United States and Europe and, among Dee’s many contributions to the business, is maintaining the shop’s stock of bloodworms that she orders from diggers in Maine and Canada. Known to customers as the “Worm Lady,” Dee counts each delivery by hand and washes the thousands of worms in salt-water (shipped in to match the salinity of their native habitat). Her painstaking work is appreciated, as fishing aficionados go out of their way to get their bait and gear at Tochterman’s. 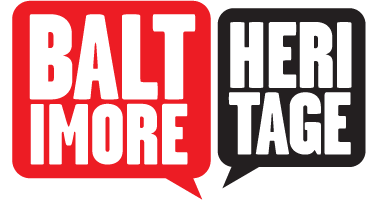 This business has always been an integral part of the lives of the family for three generations—and touched the lives of countless people heading to the water prepared with the best fishing tackle and advice in Baltimore. Richard Messick, “Tochterman’s Fishing Tackle,” Explore Baltimore Heritage, accessed April 23, 2019, https://explore.baltimoreheritage.org/items/show/655. Mike Klingaman, "Tochterman's Fishing Tackle celebrates its 100th birthday," Baltimore Sun, February 6, 2016. John Lewis, "Reel People: For nearly a century, the Tochtermans have been luring fishermen to an Eastern Avenue shop that’s become a local institution," Baltimore Magazine, June 2009.